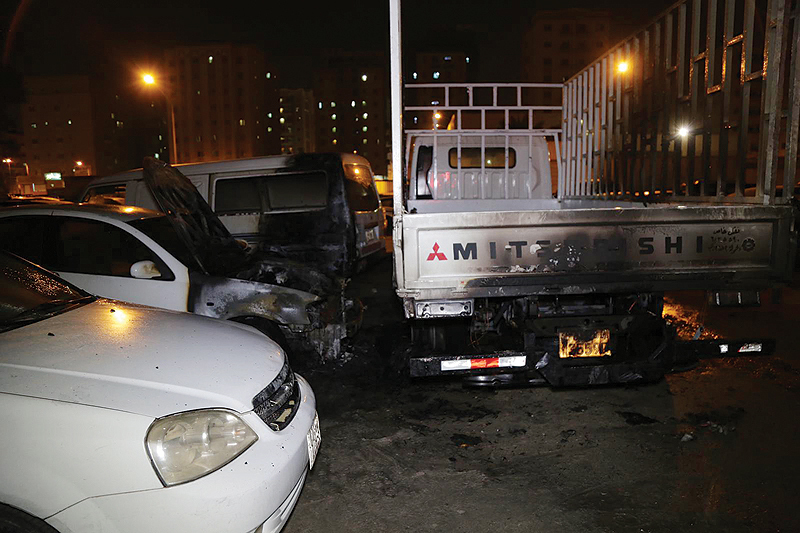 KUWAIT: Four vehicles caught fire yesterday morning in Khaitan. 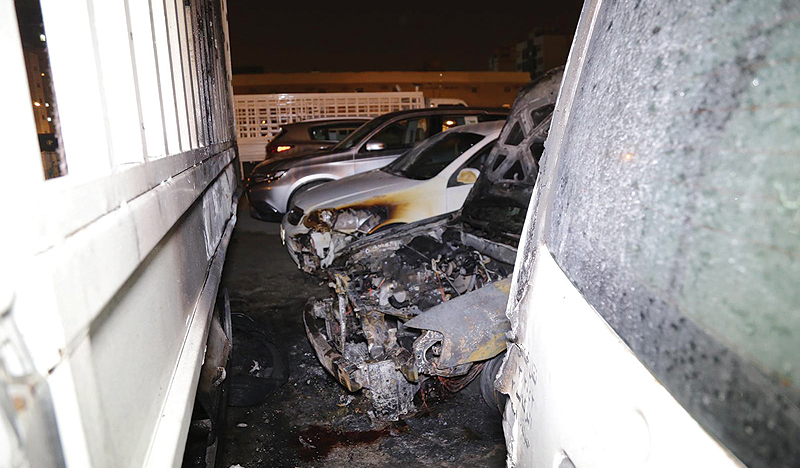 Firemen from Farwaniya fire station dealt with the blaze that started in one car and spread to three adjacent vehicles, Kuwait Fire Service Directorate’s public relations department said in a statement. 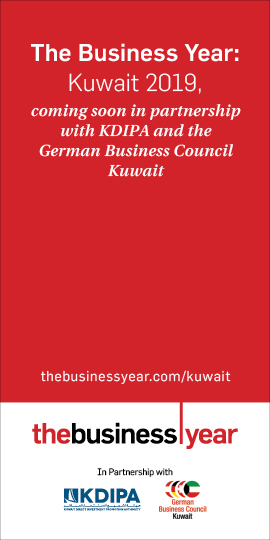 No injuries were reported in the incident, while an investigation was opened to reveal the cause of the fire.